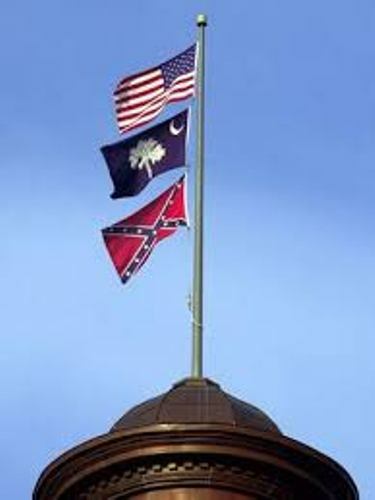 The Confederate flags which create controversy include the ones used in universities, colleges, schools, counties, cities, states, individuals, associations and private organizations. 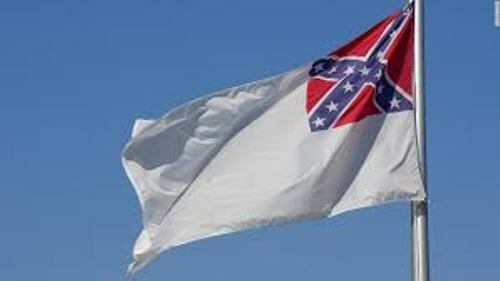 If you want to know the usage of the Confederate army’s battle flag, you can spot it on the state flag of Mississippi. In the upper left corner or in the canton of the flag, it features the battle flag of the Confederate army. If you look at the Georgia’s state flag, it will remind you with the “Stars and Bars”. 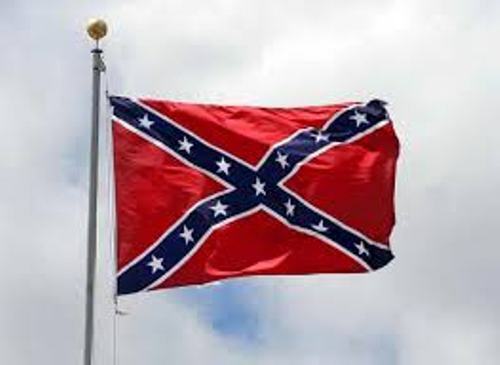 It was the first national flag of the Confederacy. Find facts about Colonial Georgia here. 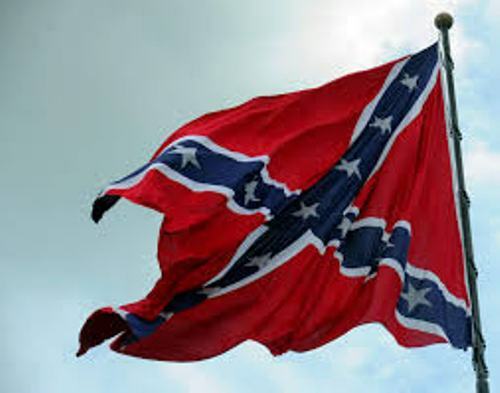 On 4 March 1861 until 1 May 1863, the Stars and Bars flag was considered as the official national of the Confederacy. Facts about Confederate Flag 5: who designed it? Nicola Marschall was a German/Prussian artist who designed the first official national flag of the Confederacy in Marion, Alabama. The design reminds you with the national flags of the Austrian Empire. This man also designed the uniform of the Confederate army. The first official flag of the confederacy or the Stars and Bars created confusion during the American Civil War because it had similarity with the flag of United States. Since most people did not like with the Stars and Bars, they decided to create a new flag, the “Stainless Banner”. The first national flag of the Confederacy had seven stars. The nine stars were spotted on the flag from 21 May 1861 until 2 July 1861. Then it had 11 stars. On 28 November 1861 until 1 May 1863, it had 13 stars. William T. Thompson designed the Stainless Banner. He was a writer and editor for newspaper in Georgia. A Confederate blockade runner, William Ross Postell assisted him. The name of the third flag of the Confederacy was “Blood-Stained Banner”. Find facts about Colonial Virginia here. 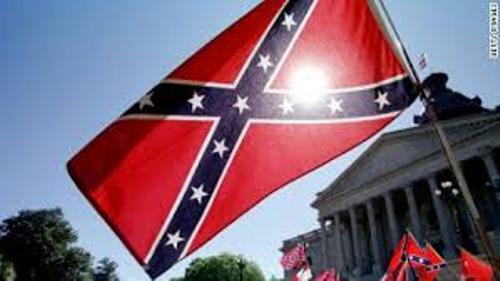 Do you have any objection on facts about Confederate Flag? Facts about Cenozoic Era inform you with the period which began 65 million years ago until this present day.